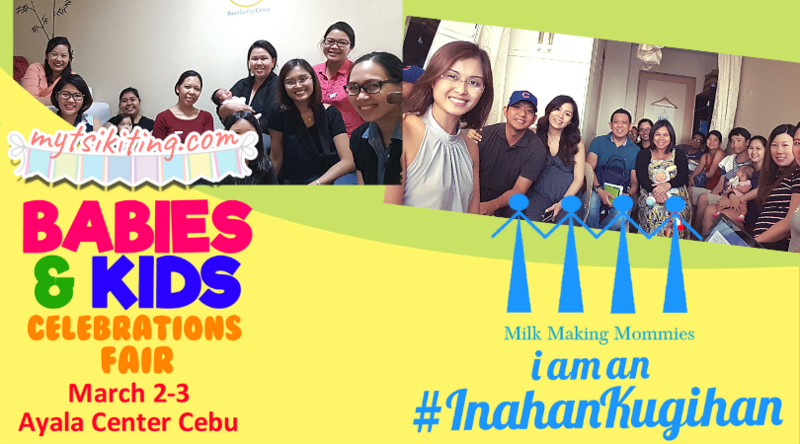 This Breastfeeding Awards Program is lovingly created by myTsikiting.com and Milk Making Mommies to recognize all the #InahanKugihan in Cebu as well as the OB/Pedia and Businesses in Cebu who have been very supportive of Breastfeeding. It is open to all Cebu-based Mommies (actively feeding and breastmilk feeding) and Cebu-based OB/Pedia and Businesses (with Breastfeeding Support Program to its employees/customers). We are happy to also share that all finalists, winners or not, will automatically get a certificate of recognition plus giveaways. And all program entries will also be submitted to the Philippine Pediatric Society Breastfeeding Committee. All this absolutely FREE! All you need to do is join, support and help promote! [IN BISAYA] Inahan, unsa imong storya bahin sa imong journey sa breast feeding? Ganahan mi i reward ka namo sa imong pag kugi sa pagpa breastfeed sa imong anak. Open to Cebu-based momshies, and Cebu-based OB/Pedia and Businesses (with Breastfeeding Support Program to its employees/customers). Naa mi gi prepare nga exciting rewards! Ang winners will be revealed inig awarding day karong March 3, 2019 sa Ayala Center Cebu. Finalists, winners or not, naa'y makuha nga certificate of recognition PLUS giveaways! Tanan program entries will be submitted to Philippine Pediatric Society Breastfeeding Committee. LIBRE MGA MAMSH! All you have to do is join, support and share it to your breastfriends. If you are all set, please fill out the forms below with your details! Deadline for submission of entries is on February 16, 6:00 pm. 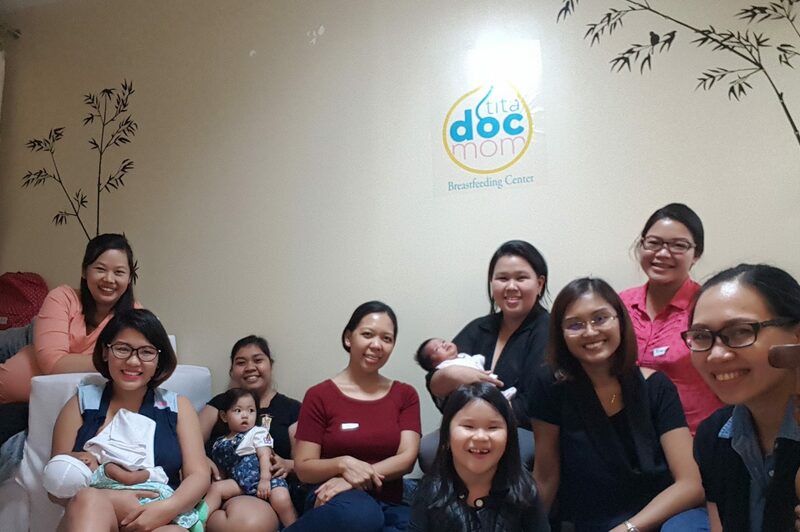 We hope you can join and support us in our ongoing efforts to #NormaliseBreastfeeding in the Philippines.